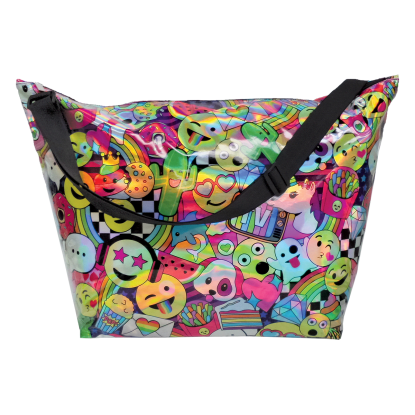 It's a party in your purse—an emoji party! 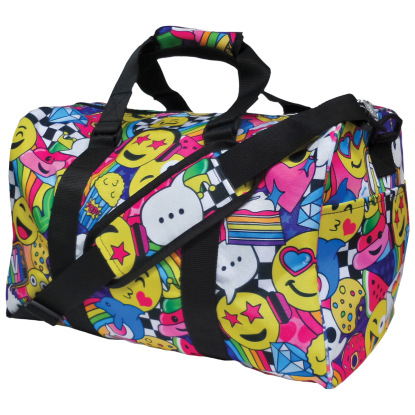 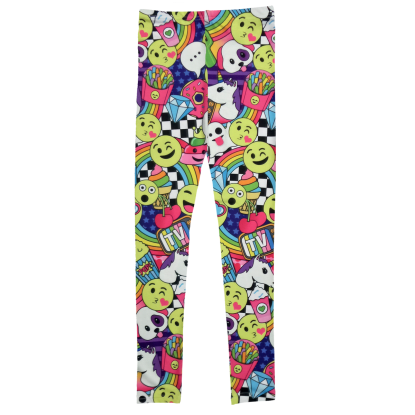 Our emoji party wallet is bright and colorful and a whole lot of fun. 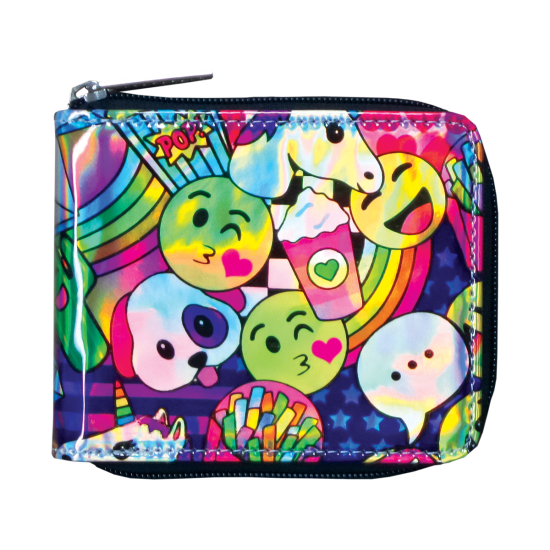 Iridescent and covered in all of your favorite emojis, this wallet is perfect for tweens and makes a great gift or stocking stuffer.